We are no longer accepting program applications for the 2018-2019 program year. We will start accepting applications for the 2019-2020 year as of June 1, 2019. Please be sure to get your applications in early as spots fill up quickly! 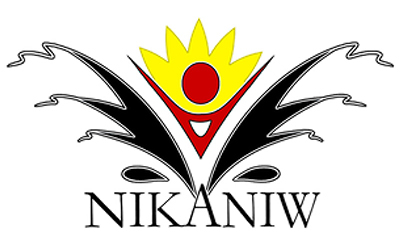 Nîkânîw means “one who leads the way” in Cree. Nîkânîw combines the cultural teachings and guidance of Indigenous Elders and Leaders with the instruction of water safety education, first aid, CPR and leadership skills. These program areas complement each other, teaching a respect for Mother Earth, and especially the element of water. Participants have 2 years to complete the program. Registration and intake happens each year in August and September. However, we do take applicants in throughout the program year on a monthly basis as space is available. The Nîkânîw Programmer will provide the applicant with a barcode for registration once an interview is complete. Payment will be paid in 2 installments. The first payment will need to be made by September and the second payment will need to be made by February. Each barcode will cost $100. If additional installments need to be made, please contact the Programmer. Note: Applicants who already possess Water Safety Instructor and the National Lifeguard/Aquatic Emergency Care certifications are ineligible for this program but may be suitable candidates for other aquatic related positions.